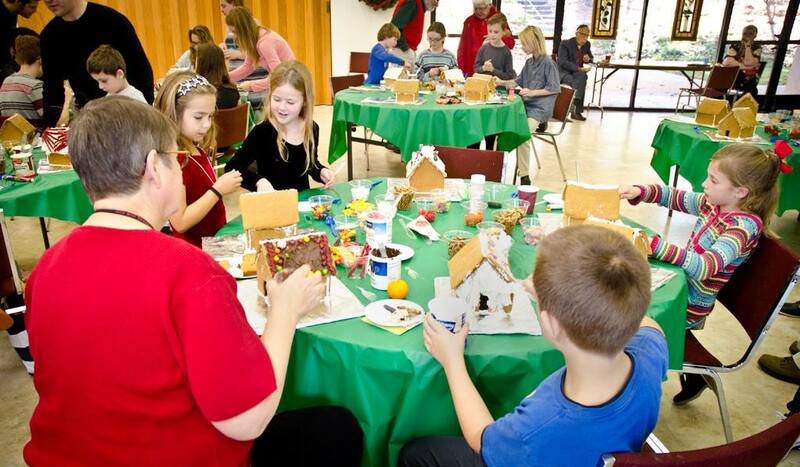 Kids of all ages are invited to decorate gingerbread houses. We had a wonderful session for Open and Affirming and what it means for RUCC as a congregation and what we could be doing in the community. All are welcome to join in the next conversation on September 30th at 7:00. 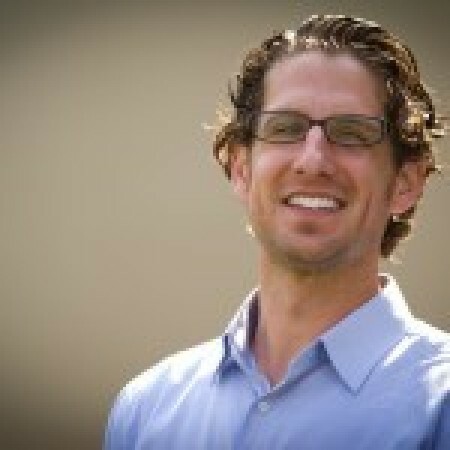 Want to know more about RUCC, it’s programs and leaders? You are invited to an orientation session on September 28th at 12:00. Lunch and childcare are provided. Please email the church office to RSVP. Let us know how many are coming and if you need childcare.